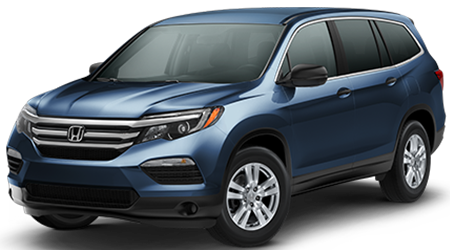 Honda Certified Pre-owned Vehicles offer many advantages, such as a thorough multi-point inspection by our team of Honda Certified Technicians. 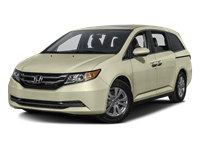 We will also replace or recondition any worn parts to meet Honda standards for used cars. 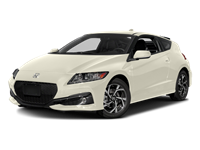 Once this process is complete we give it a 7-year/100,000 total odometer mile (whichever occurs first) powertrain limited warranty as well as other warranties in accordance to years and miles. 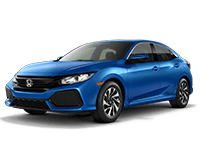 We will also be able to offer special financing rates though Honda Financial Services on select models with approved credit. 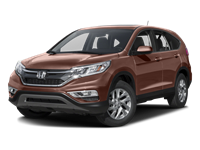 Only a Honda Dealership like Grainger Honda can offer you a Honda Certified used car. 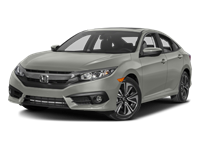 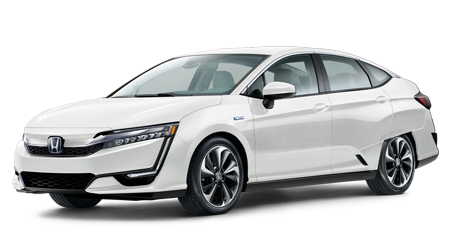 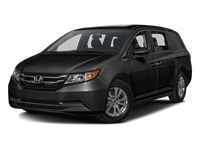 The Honda Certified Pre-Owned Vehicle must be six years old or newer, and have less than 80,000 miles to be eligible for certification. 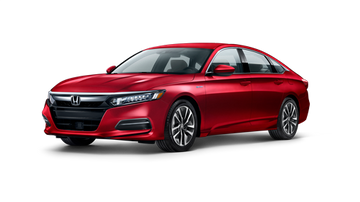 Whether you live here in Savannah or travel from elsewhere to the Greater Savannah GA Area, each Honda Certified Pre-owned vehicle comes with the most extensive used-car warranty in the business. 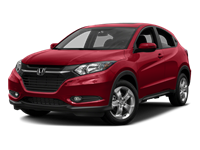 It covers major engine and transmission components, except for standard maintenance items, body glass and interior. 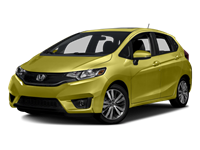 Honda will repair or replace any covered part that is defective in material or workmanship under normal use. 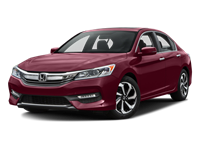 There is a $0 deductible and the following major systems/components are covered.